What's the time? 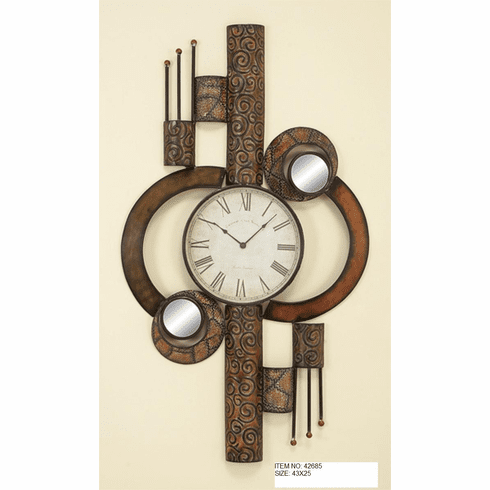 Oh you wouldn't even care, if you had this wonderful clock on your wall. You would just take in the beauty of it, and admire how abstract it is. This piece does have a working clock if you were interested. However, you would much rather enjoy the decoration aspect of it. Show it off to others and make them jealous. This artwork can match any type of theme that you choose. If you are not satisfied, we will give you a full refund of your purchase price!